If you haven’t tried the popular Meat Church line of seasonings, you have been missing out. This weekend is your chance to take one home for 25% off! This rub started from Meat Churchs popular Honey Hog BBQ rub. They experimented and had several top chefs cook with different levels of pecan flavoring. 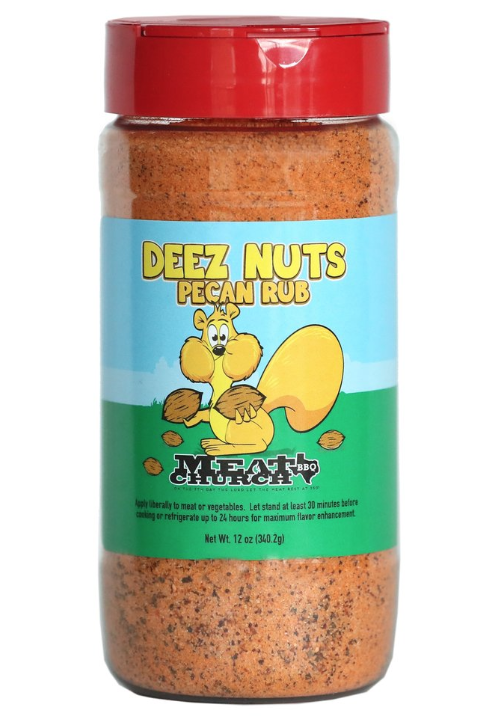 And now they have finally perfected what is one of the best pecan rub on the market! We think you should give it a try! Grab a bottle this weekend for 25% off!